Microsoft is now testing Windows 10 build 17011 for PCs. 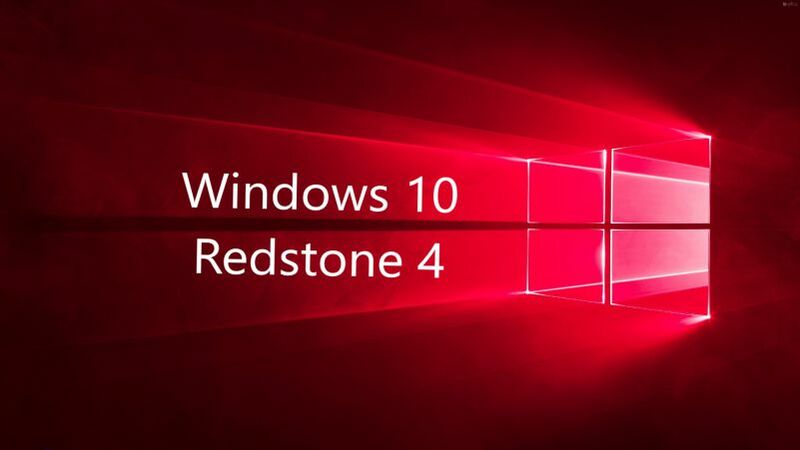 The new Redstone 4 Update build 17011 (10.0.17011.1000 rs_prerelease.171002-1415) was compiled on Oct 2, 2017. Last week, Windows 10 build 17004 was released for skip ahead Insider members with a new Fluent Design for the start menu and much more. The final Windows 10 Fall Creators Update build 16299.15 also known as RTM build is now available for Fast and Slow Ring Insider members. The company will release this build to everyone on October 17th. You can now download Windows 10 build 16299.15 ESD and ISO image files from the link below.